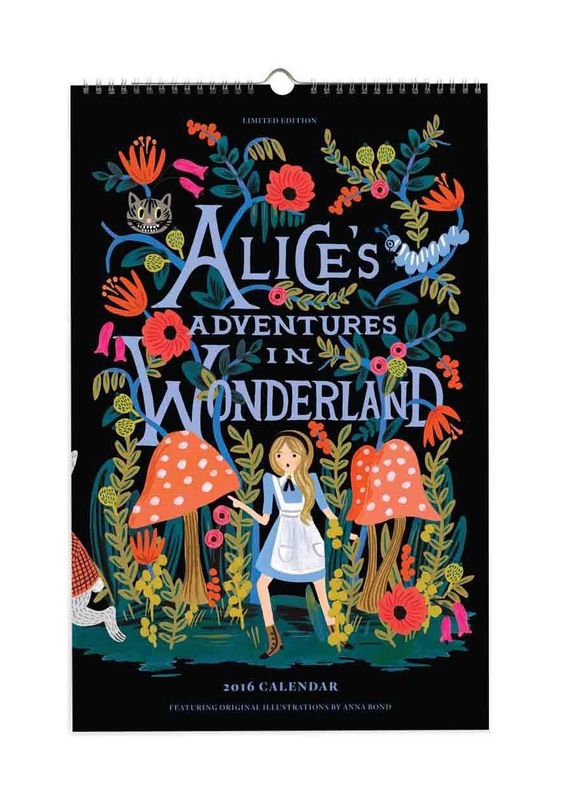 The source of countless whimsical remakes and generations of imaginative larks, Lewis Carroll’s fantastical world of rhyme and unreason, riddles and ridiculousness, and caterpillars and curiosity was published 150 years ago this month. 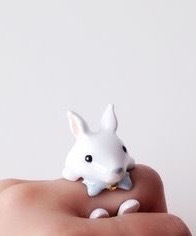 “Alice in Wonderland” is a timeless tale and with these charming accessories you don’t have to fall down the rabbit hole to capture the magic and mischief. 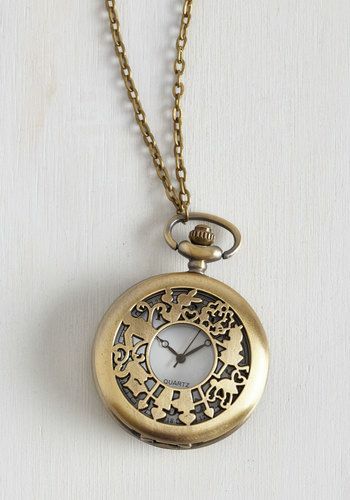 Keep this on hand and you’ll never be late for an important date again. 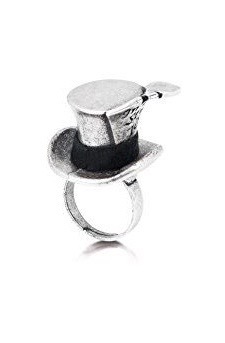 Although he may arrive a bit late, the White Rabbit at least looks dapper in this charming ring. 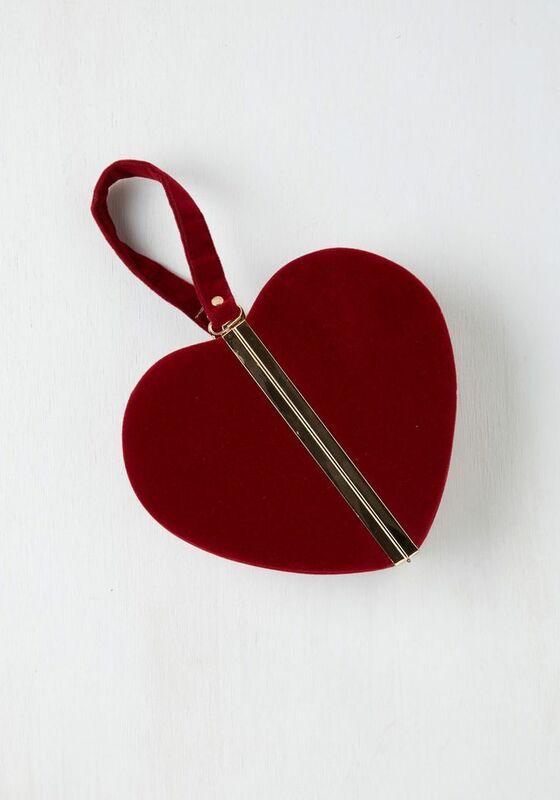 Hold on to your heads and this handbag that even the temperamental Queen of Hearts would approve of. This darling fairy tale door will inspire the start of all sorts of adventures. Mark the date with 12 wonderfully colorful illustrations. 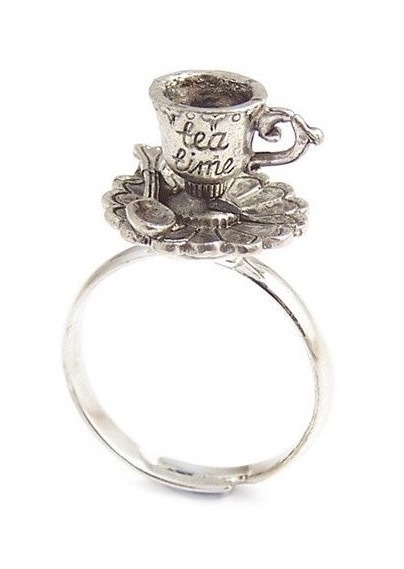 The perfect accessory for any tea party, be they prim and proper, or a tad bit mad. 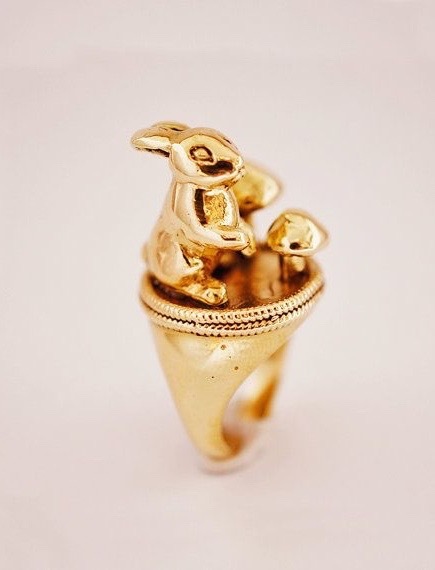 This enchanting ring captures the magic of the White Rabbit. 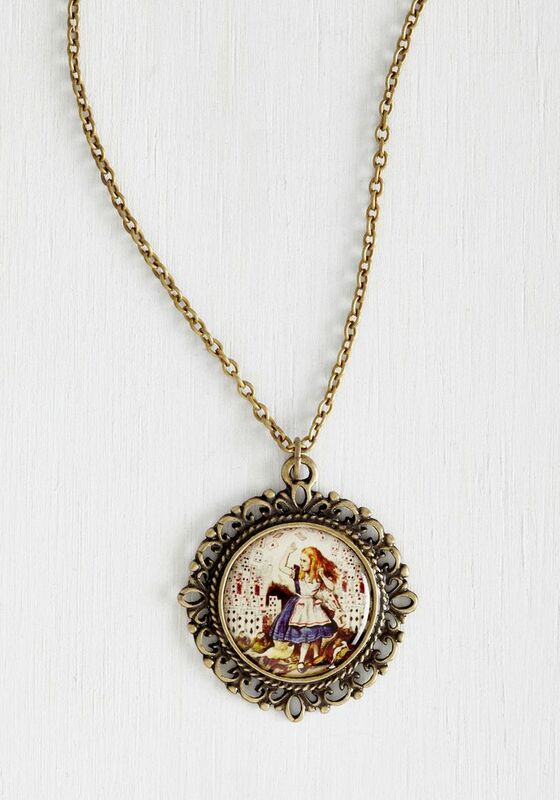 All the whimsy of wonderland contained in one ornate pendant. Because any time is tea time. 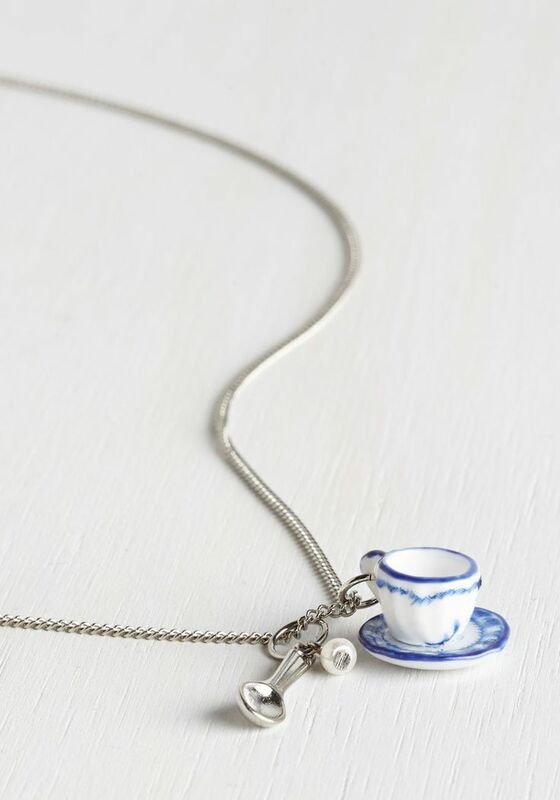 The essential tea party accessory.